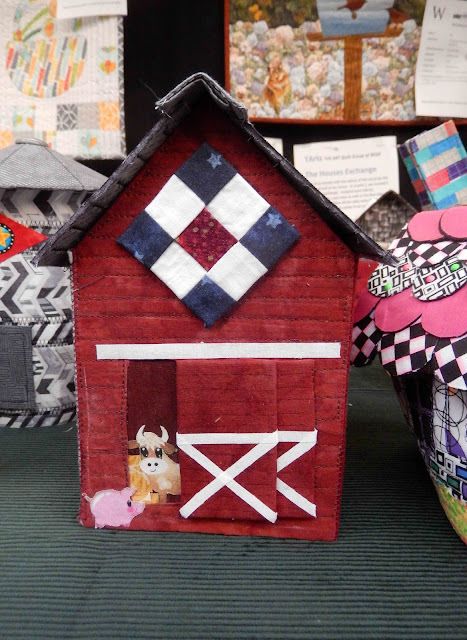 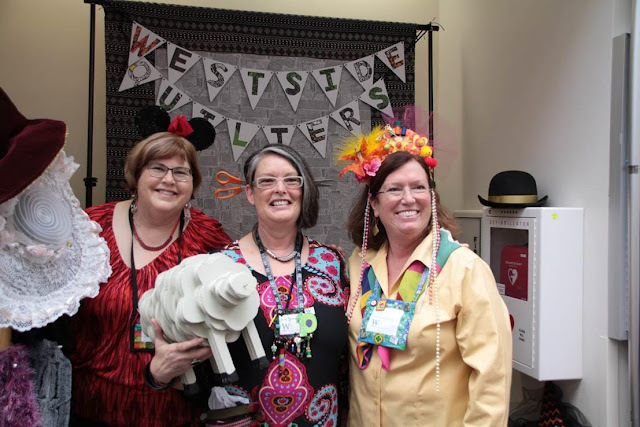 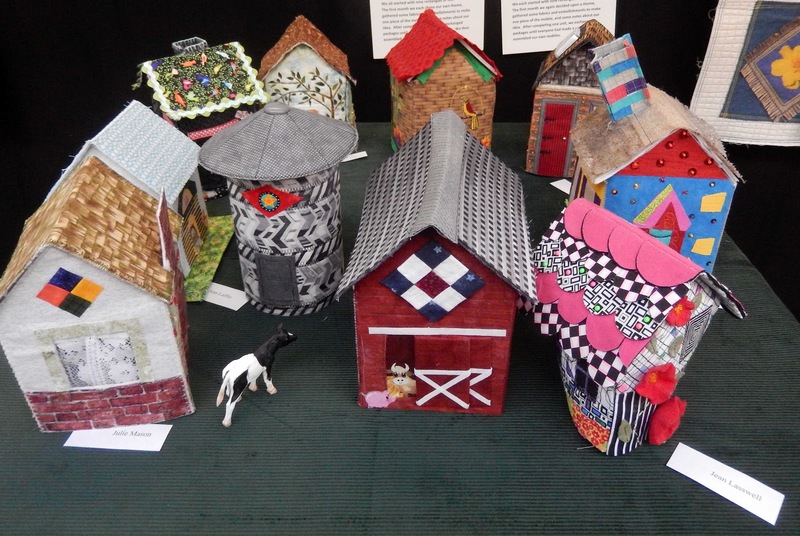 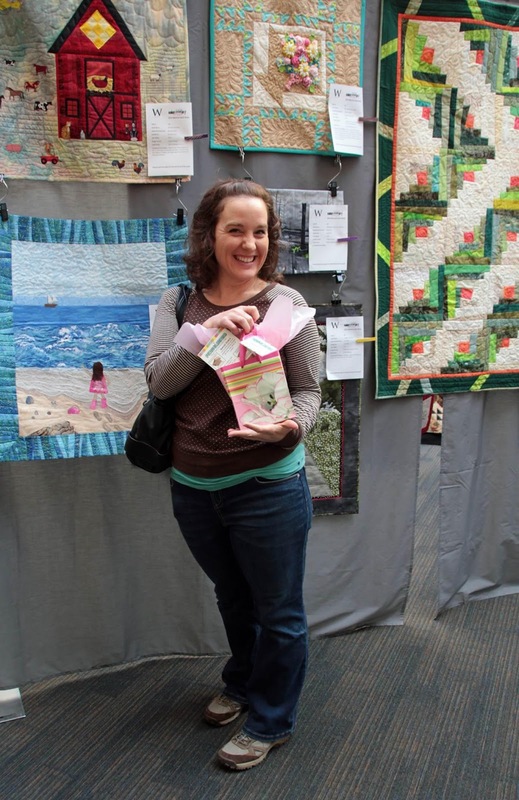 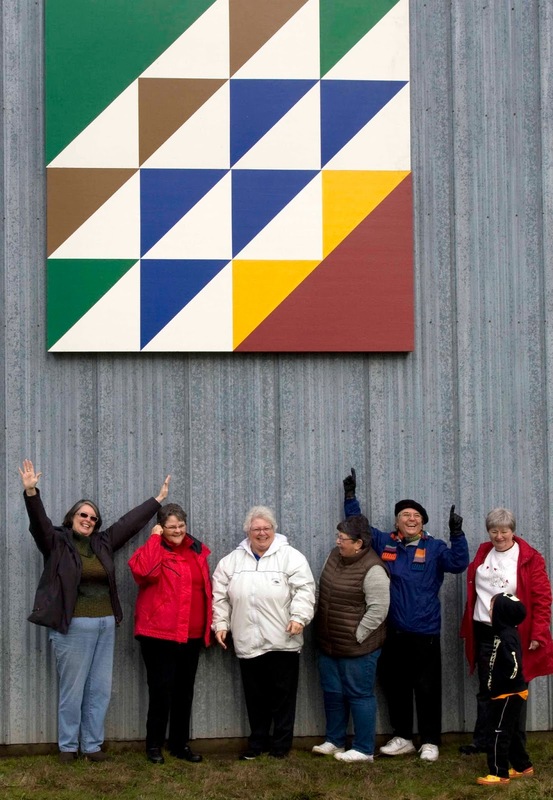 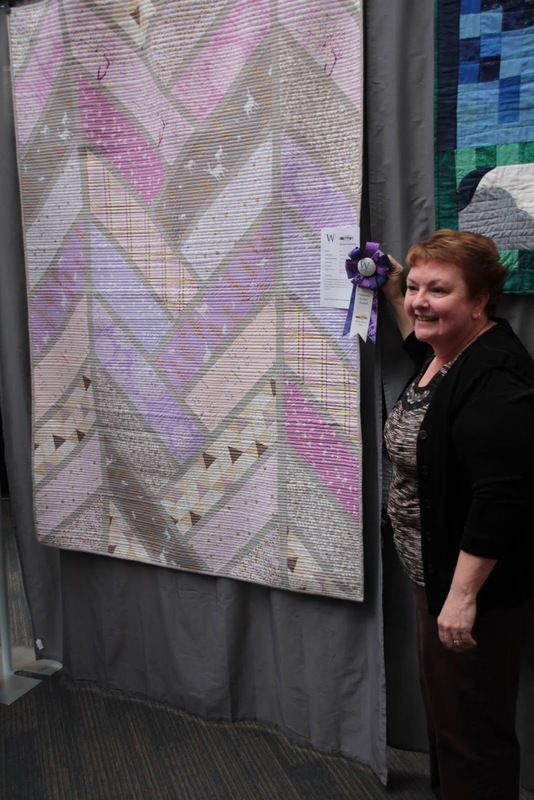 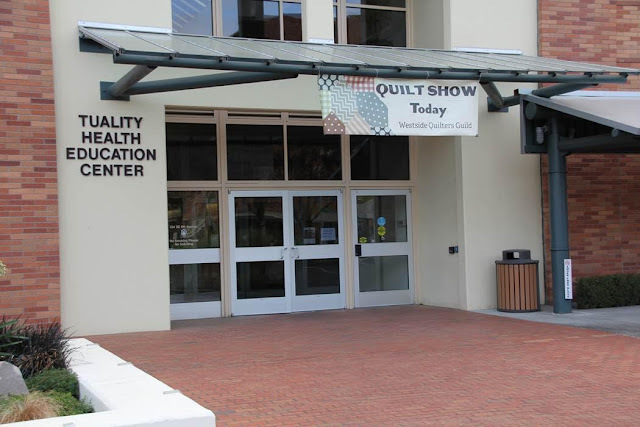 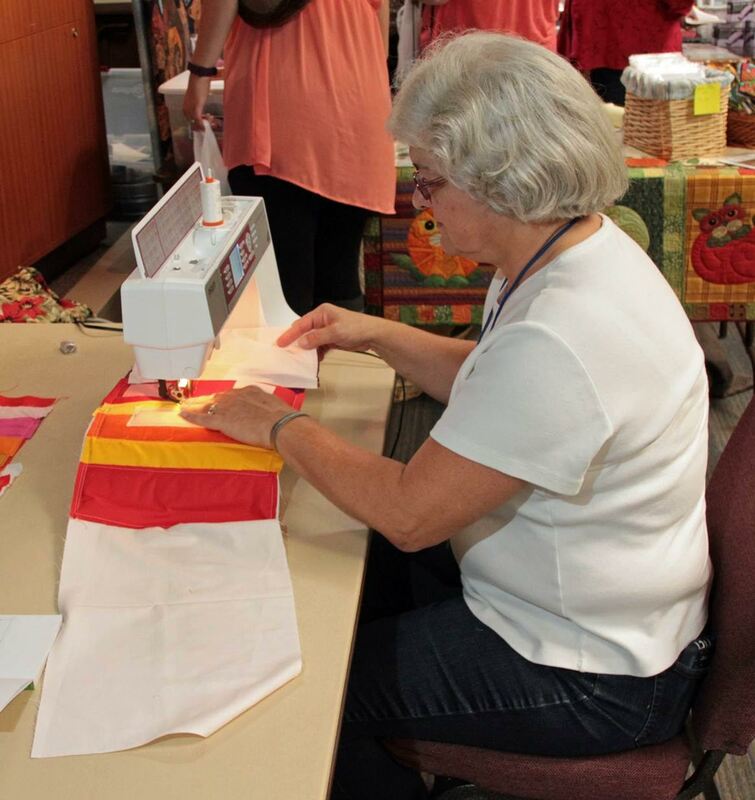 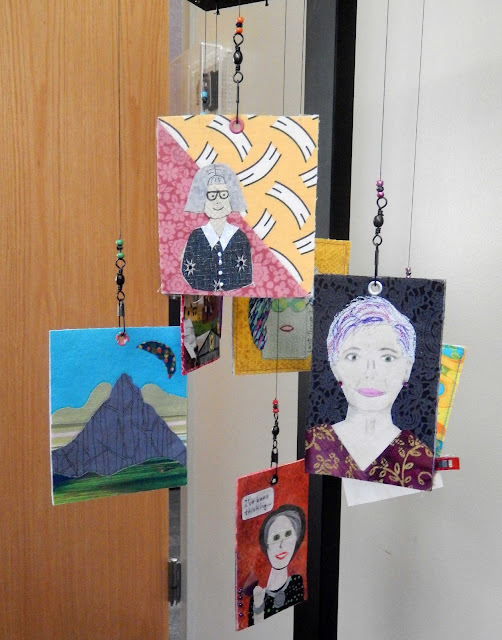 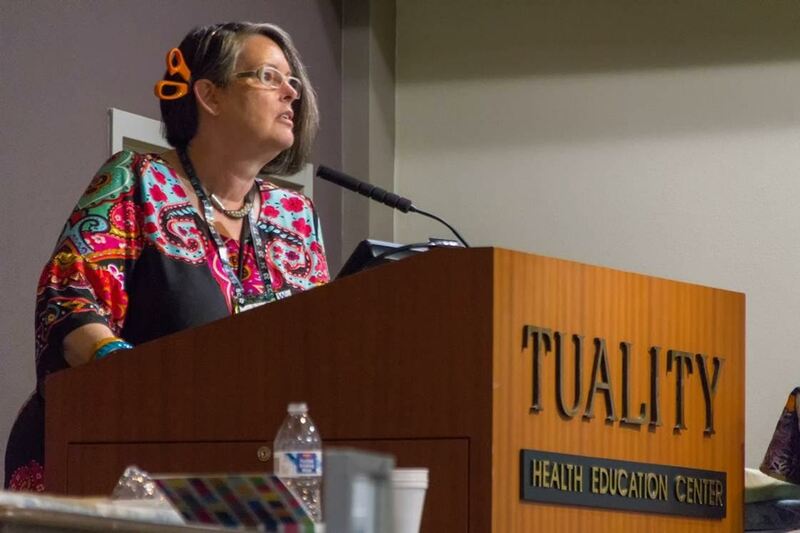 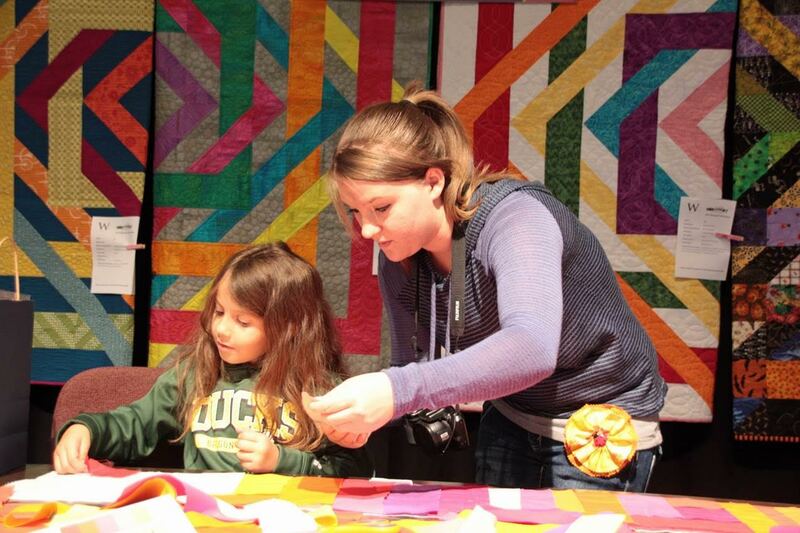 The guild held its biennial quilt show this past weekend at the Tuality Health Education Center. Thanks go to member AnnMarie Cowley for most of these great pictures. 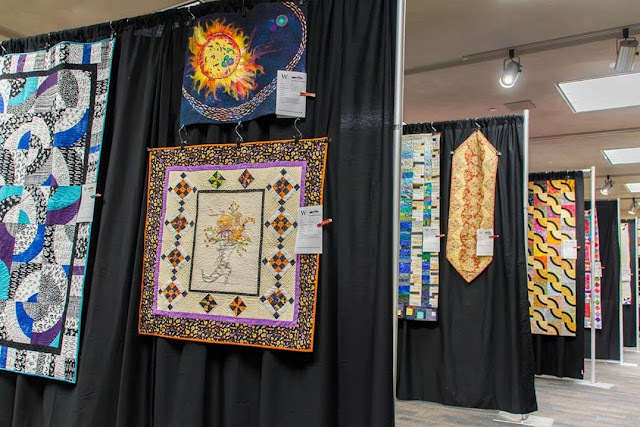 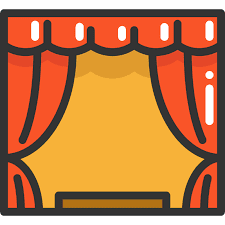 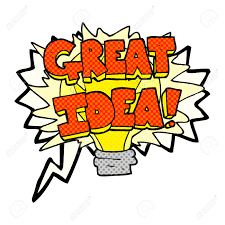 The venue was large enough to accommodate the quilts of our many talented members and yet maintain a small and intimate atmosphere. 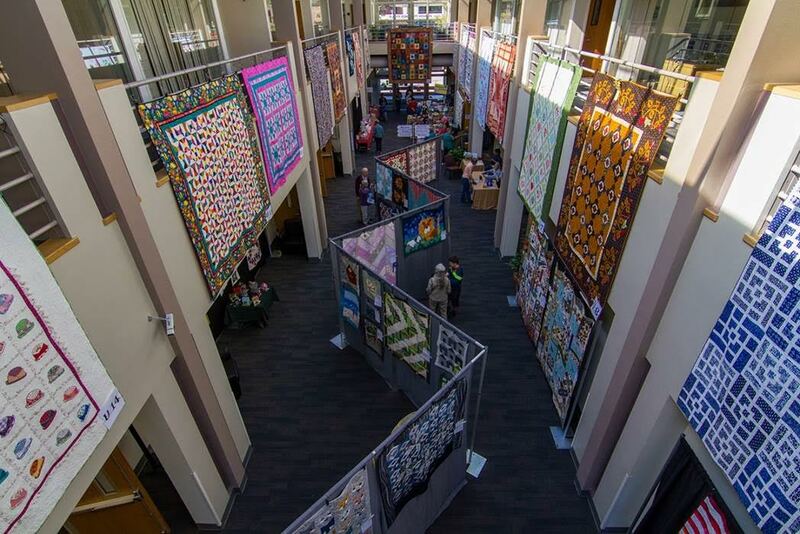 Some of the larger quilts were hung from the balcony. At the bottom of the image were items for sale in our guild's "boutique". 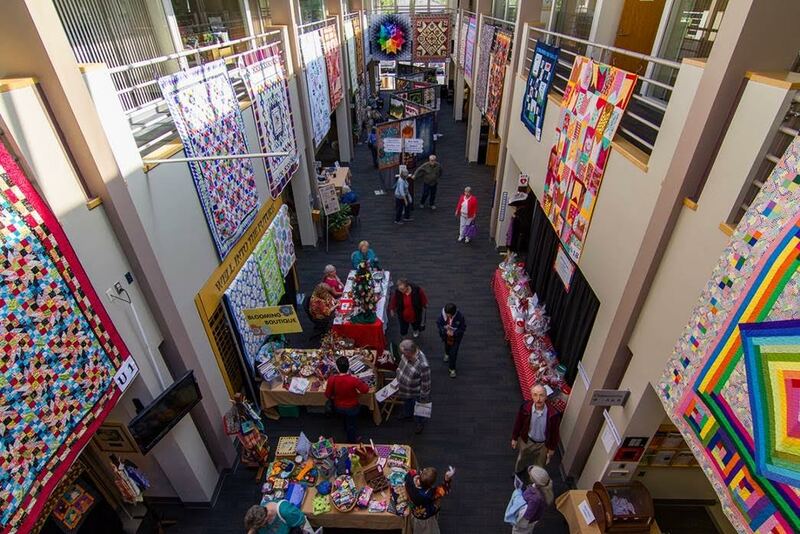 This next shot was taken from the opposite end. 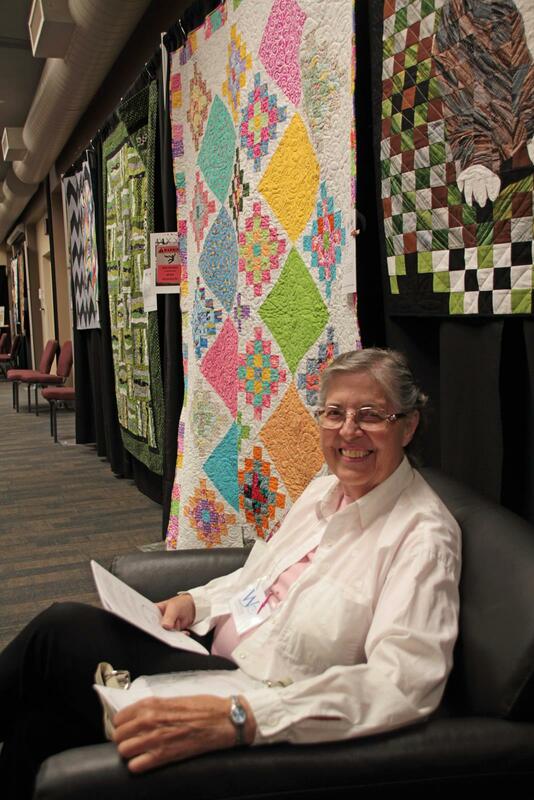 In addition to the large main hall, there was another room filled with row after row of member quilts. 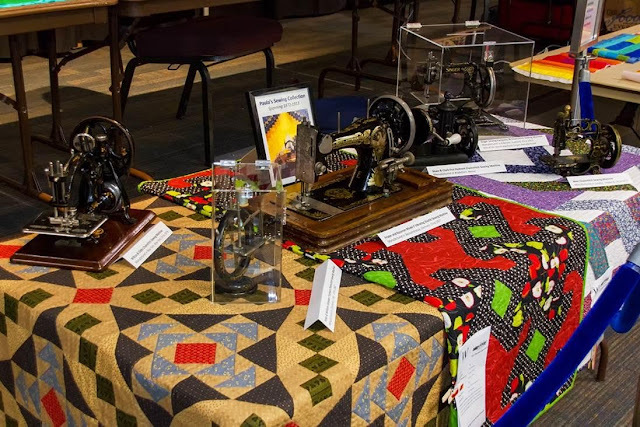 There was a small vendor mall and a few displays, including this display of vintage machines. The guild honored member Roni, who passed away in the last year. 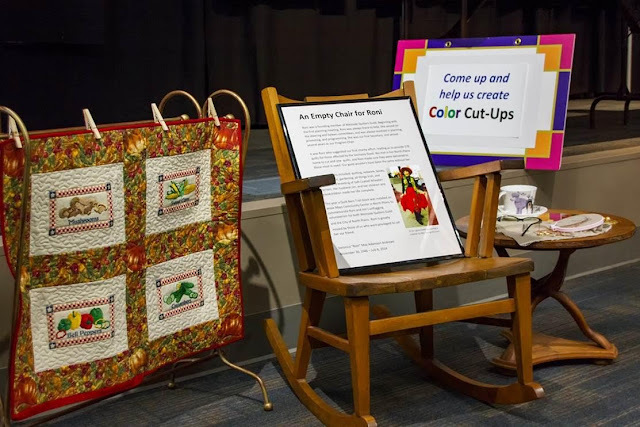 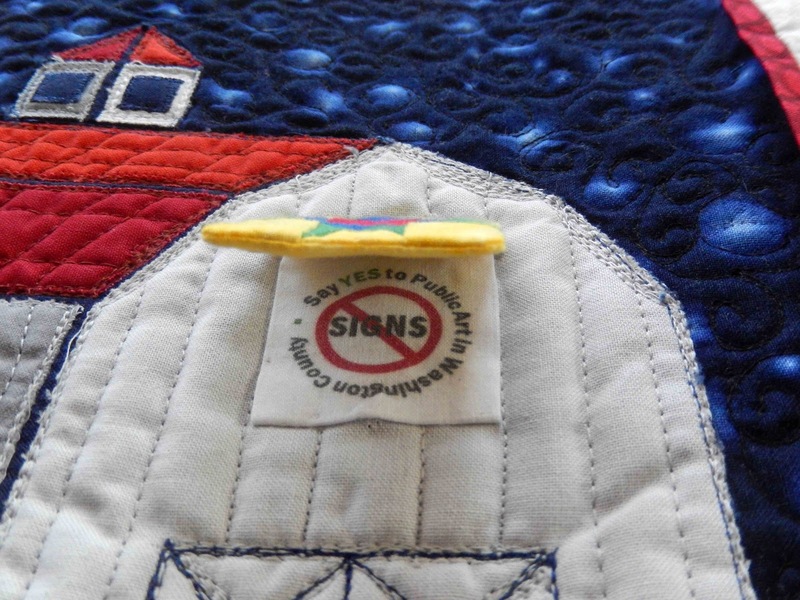 The guild has several smaller groups, including an art quilt group. They had two displays. 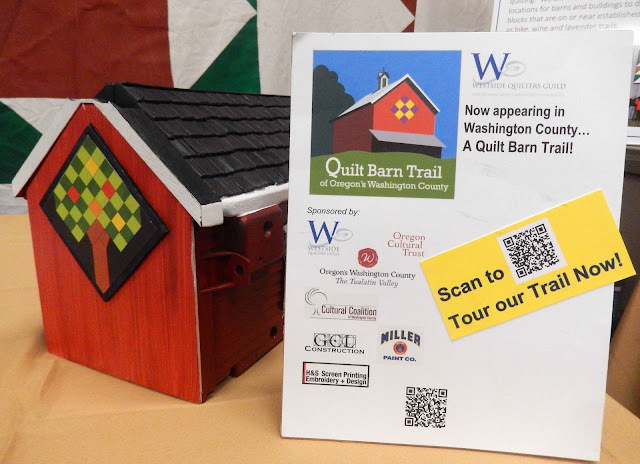 Also, there was a table with information about the Washington County Quilt Barn Trail. 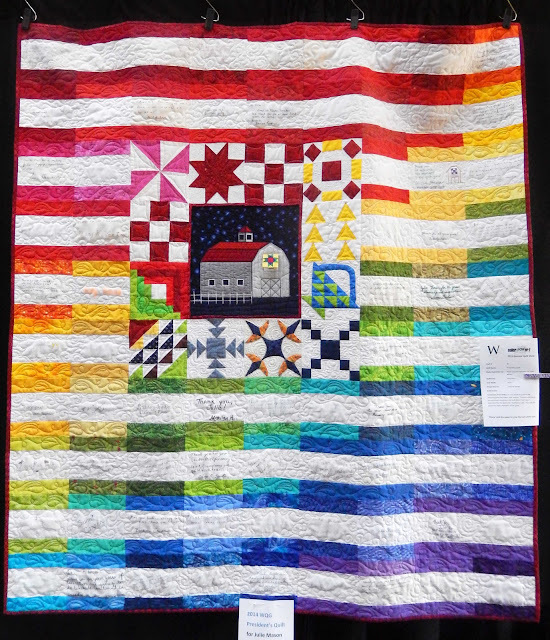 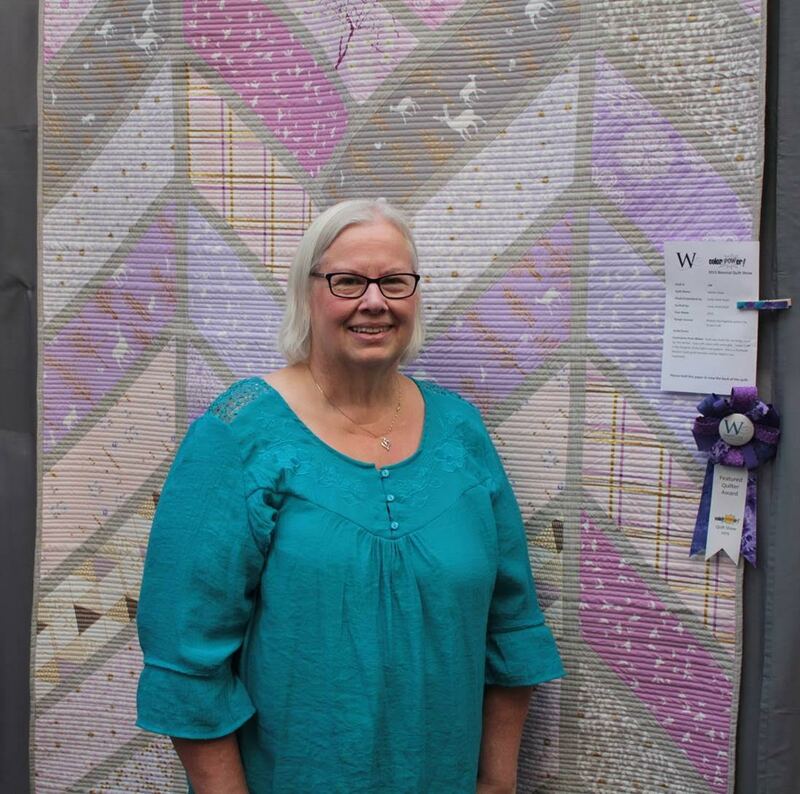 In recognition of past president Julie Mason's work on this, she was awarded this President's Quilt from guild members. 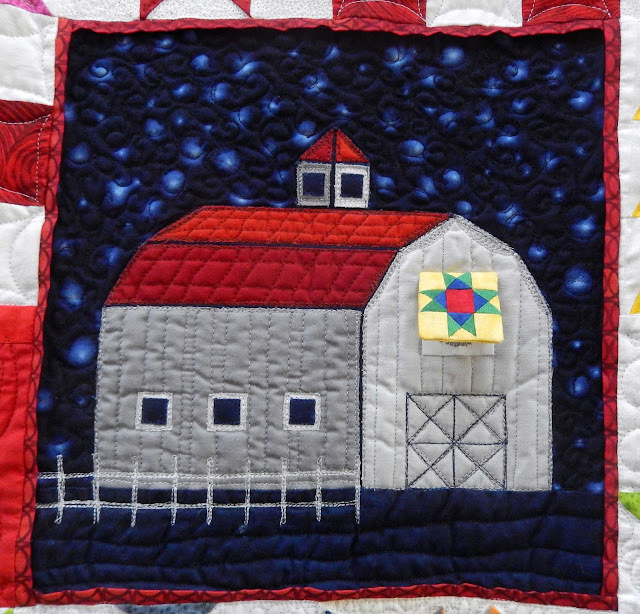 Peak under that barn quilt, and this is what you'll see. 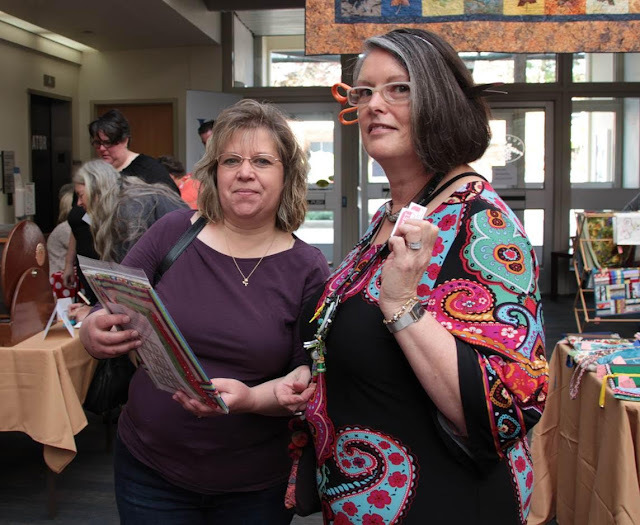 Here are some more pictures of the show and the many members who participated to make this a fun and successful event. 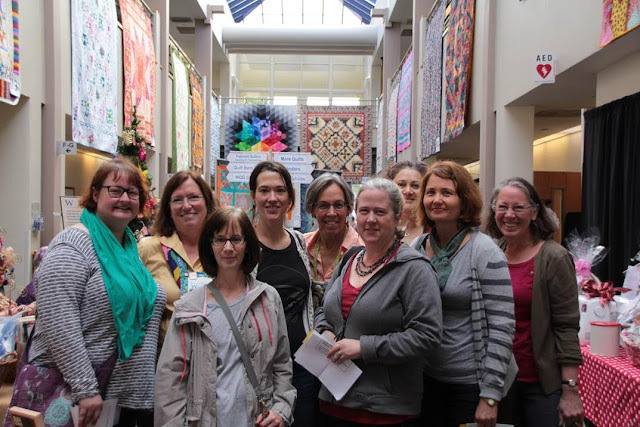 Thanks, members, for all your hard work!